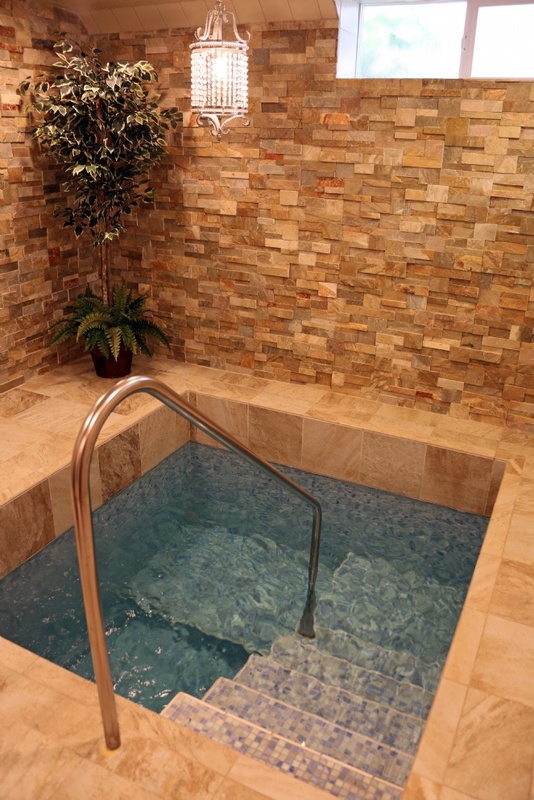 The Mikvah is a mystical pool of rainwater that transports a person back to the very origins of spiritual purity. It is the mystical key to a heavenly marriage because its properties are magnetic, creating an exhilarating attraction between man and woman. It is the essential component of a fulfilling marriage based on the Laws of Family Purity. Those who know its 2000-year-old secrets have mastered the foundation for a wonderful marriage. Our Mikvah serves women in a sensitive fashion that enhances the meaning of this ritual and encourages continued participation. It enables each woman to discover the spiritual mystery in this life-fulfilling Mitzvah in a tranquil and supportive setting.